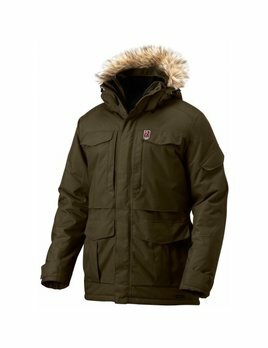 Large winter parka with synthetic lining that effectively keeps out the wind, rain and winter temperatures. 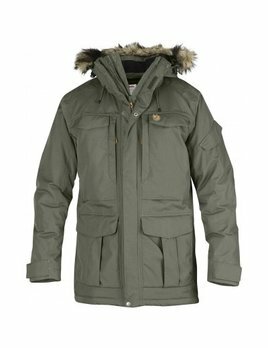 Many practical pockets, a detachable fleece-lined hood and artificial fur edging. 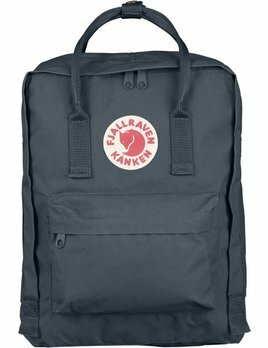 Jubilee edition of Kånken for the Greenland series. 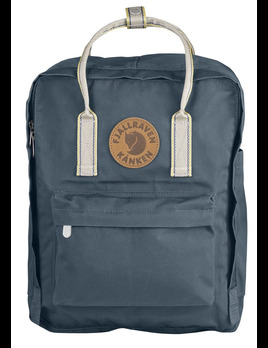 Practical for school, work and other escapades. 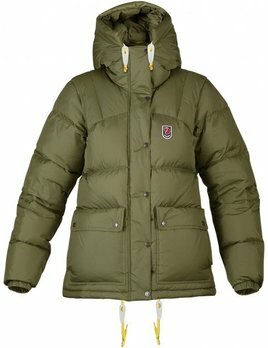 Comfortable, practical everyday jacket in durable G-1000 Original and G-1000 Lite. Fixed hood, two side pockets. With half of the country sitting north of the Arctic Circle, it’s no surprise Canada knows their functional (and fashionable) winter wear. 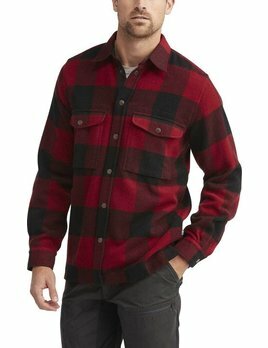 In that vein, the Canada Shirt is a warm and sturdy lumberjack shirt in wool blend with a comfort fit. Comfortable trousers in high-quality cotton stretch fabric. 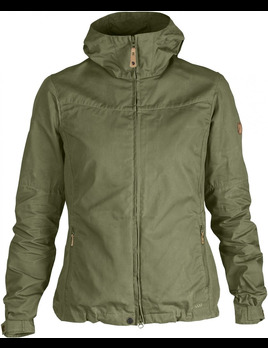 Just as suitable for forest walks as for the office. 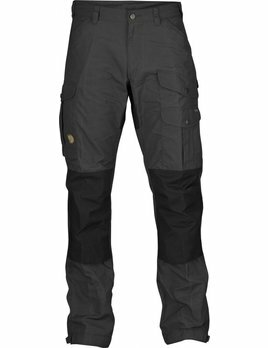 Durable G-1000® trekking trousers with regular waist (mid waist) and regular fit. 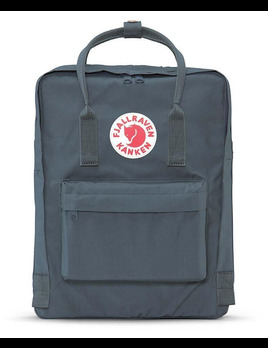 Reinforced rear and knees and six practical pockets. 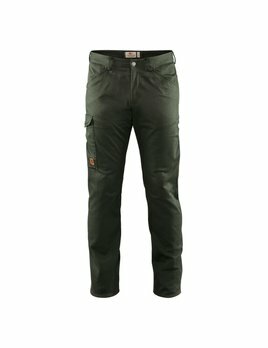 This model is also available in a 5 cm longer version, Vidda Pro Trousers (81760). 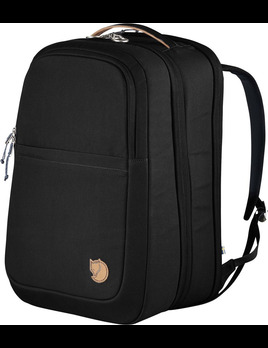 Practical travel backpack in durable G-1000 HeavyDuty Eco. 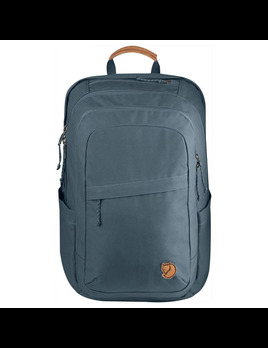 Designed for friction-free travel with well-thought-through storage in many compartments.